New publications: A journal article and a book review. 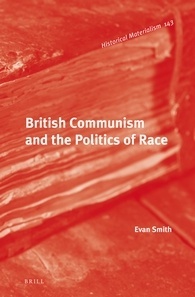 The Communist Party of Great Britain (CPGB) had a long tradition of anti-colonial activism since its foundation in 1920 and had been a champion of national liberation within the British Empire. However, the Party also adhered to the idea that Britain’s former colonies, once independent, would want to join a trade relationship with their former coloniser, believing that Britain required these forms of relationship to maintain supplies of food and raw materials. 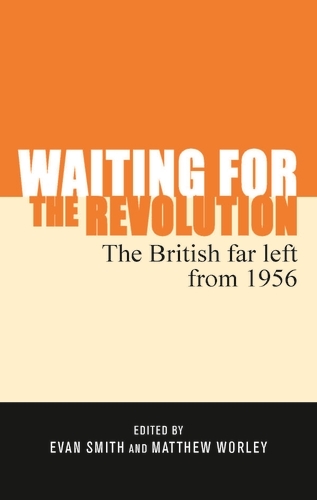 This position was maintained into the 1950s until challenged in 1956–1957 by the Party’s African and Caribbean membership, seizing the opportunity presented by the fallout of the political crises facing the CPGB in 1956. I argue in this article that this challenge was an important turning point for the Communist Party’s view on issues of imperialism and race, and also led to a burst of anti-colonial and anti-racist activism. 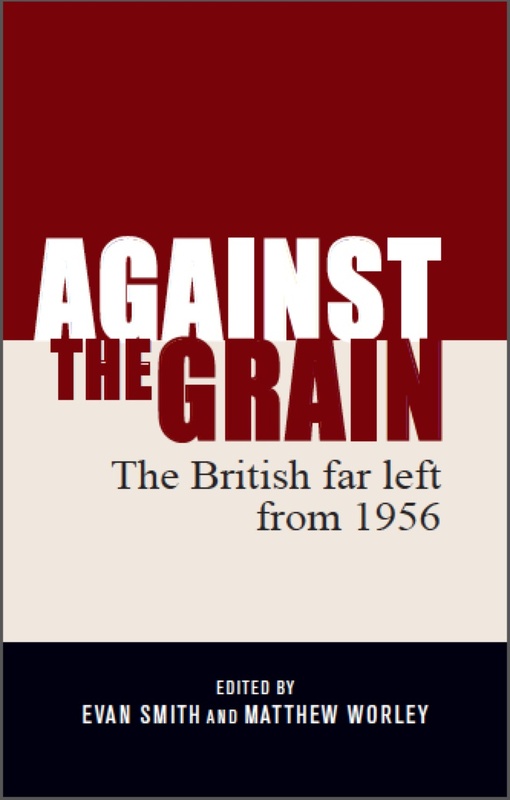 But this victory by its African and Caribbean members was short-lived, as the political landscape and agenda of the CPGB shifted in the late 1960s. Secondly, the Australian Labour History journal has published a review of mine, looking at two books concentrating on the Cold War and the New Left in Australia. The two books are Meredith Burgmann’s edited volume, Dirty Secrets: Our ASIO Files, and Ann Curthoys and Joy Damousi’s edited volume, What Did You Do in the Cold War, Daddy? Personal Stories from a Troubled Time. 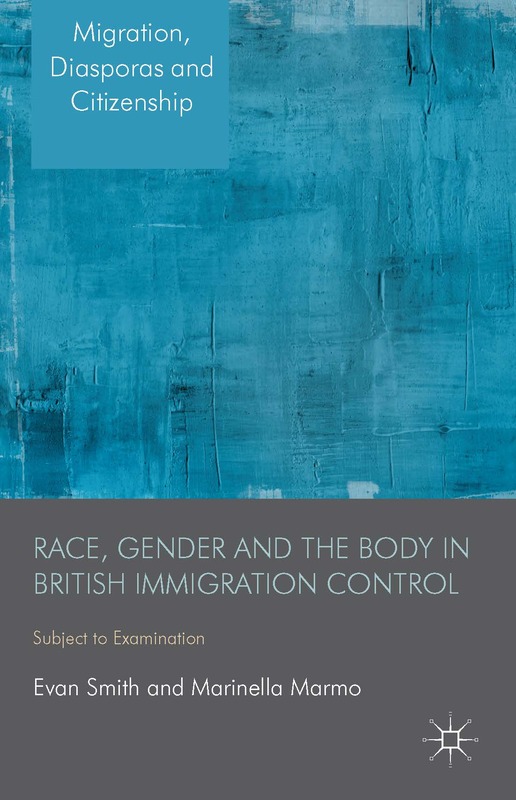 You can access the review here.